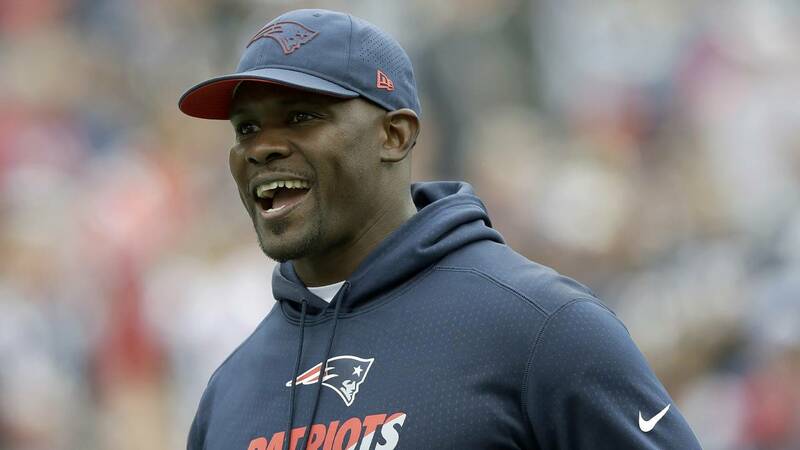 MIAMI - New England Patriots defensive play-caller Brian Flores is taking a break from his Super Bowl preparations to meet with the Miami Dolphins, who are expected to hire him as head coach after the title game. 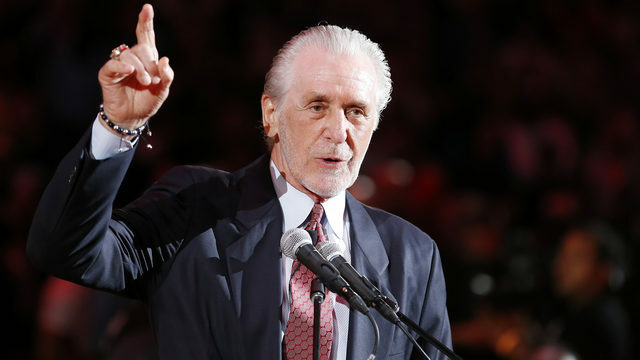 The meeting Wednesday is Flores' second with the Dolphins. 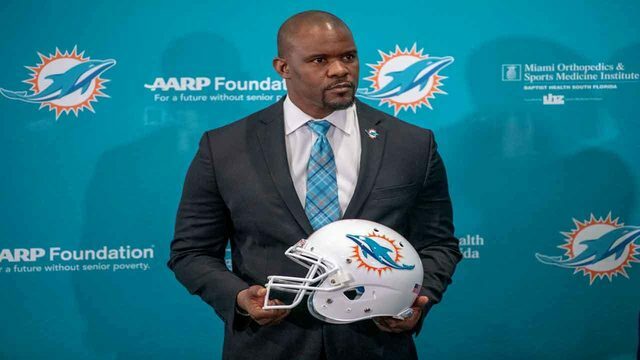 He was the first candidate interviewed for the job by owner Stephen Ross and general manager Chris Grier on Jan. 4, and they targeted him as their choice a week later to succeed Adam Gase. 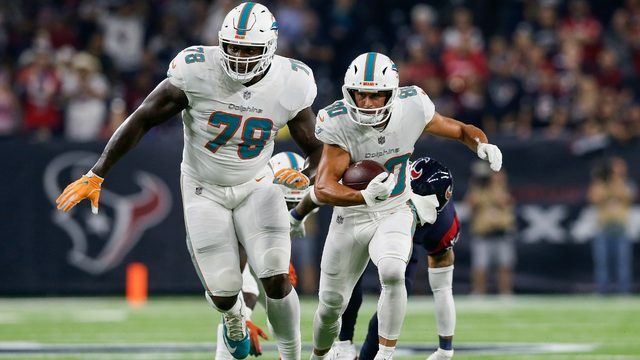 A league source tells Local 10 News that Flores and the Dolphins will meet again Wednesday night.